the cutest band i've ever seen!!!!!!!!! 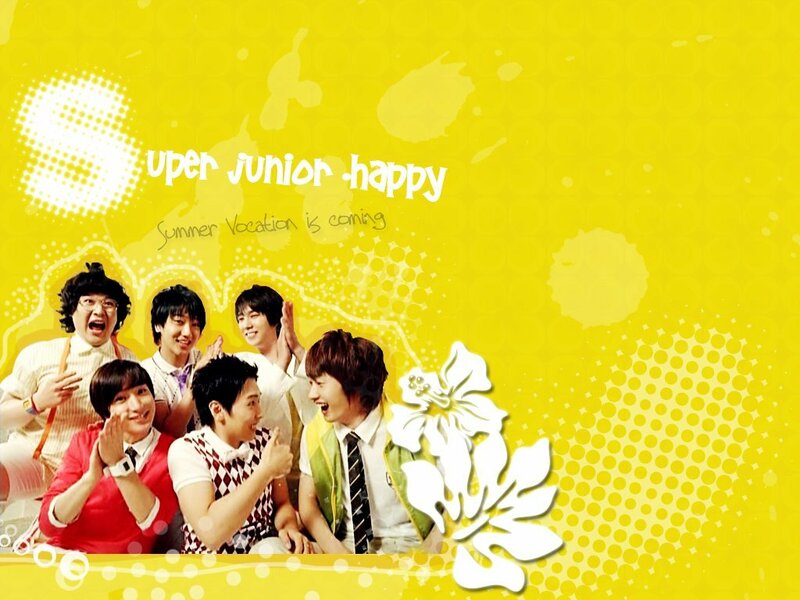 super junior is the best,coolest,cutest,naughtyness group love them!!!!! Super Junior Happy i love to see you're all happy together. Wow.... SuJu "Cooking Cooking" Saranghaeyo!!!! hahahaha.. super junior ist am Besten.. alles sind super und toll! !